目前一邊在看 udacity 的 Introduction Machine Learning 一邊也跟著公司同事們學習相關論文．相當充實!! 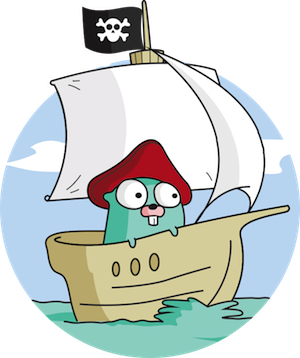 1: What Should We Be Excited About in Go 1.8? Rust: Reword ‘stupid’ and ‘crazy’ in docs.